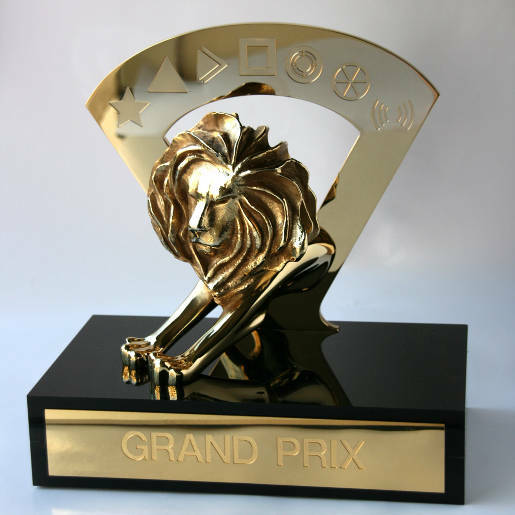 The Titanium and Integrated Lions were recently announced at Cannes International Festival of Creativity. Titanium awards are for breakthrough concepts, provocative work pointing to new direction, causing the advertising industry to stop in its tracks and reconsider the way forward. Integrated awards are for state of the art integrated campaign entries, using three or more different media. The Titanium Grand Prix for 2012 goes to RG/A New York for Nike Fuelband. Read on for the Titanium, Gold, Silver and Bronze Integrated Lions. Honda Internavi, Connecting Lifelines, Dentsu, Tokyo, Japan.